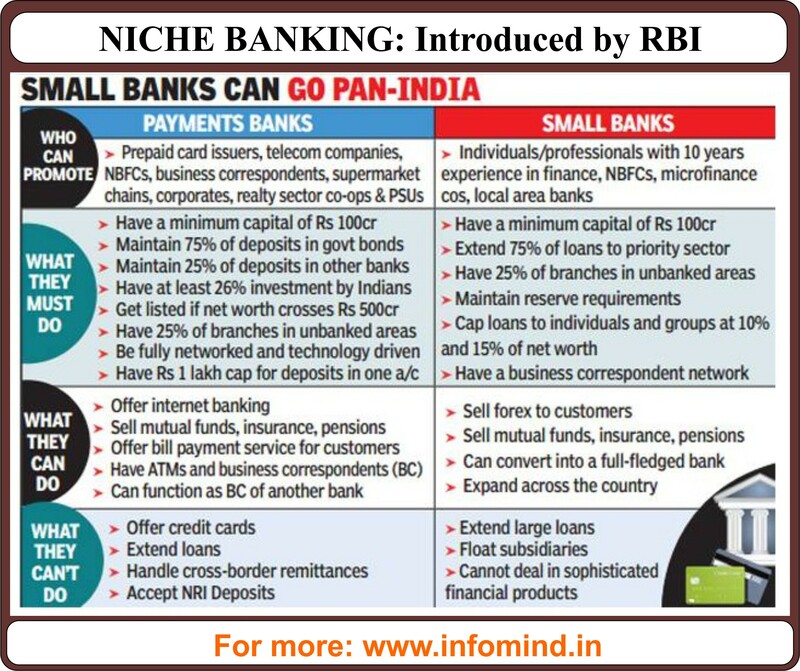 Banking is the most important part of the GK section of all banking exams such as IBPS PO, Clerical, Specialist Officers, Regional Rural Banks, SBI, SBI Associates etc. The problem usually faced by the students is the basic understanding of the terms. Most sources want students to cram the meaning of the terms but do not explain their meaning in simple language. Here we have done our best to make the meaning of these terms as easy as possible. Candidates from any educational background should be able to understand them. Please download your copy now. Copyright 2010 InfoMind.in All rights reserved.